In case you haven’t noticed, tax time is awfully close again. Whether you are a corporate or an individual, you only have a few months to get your tax documents in the system. Of course, the deadline could be different depending on the type of tax return you want to file. But most people will have done their tax by April. Many small business owners prefer doing their taxes by themselves. After all, that saves you a bit of money that you can spend on other things. 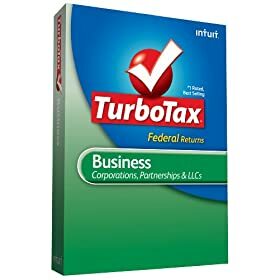 But doing things by hand can be difficult, which is why you want to pick up proper software to help you prepare your taxes and stay on the top of legal issues associated with running your business. TurboTax Business Federal + efile 2009: designed to help you prepare your business tax fast. It helps you maximize your business deductions too. It’s not perfect so don’t get too aggressive with your write offs. If you have been lucky to be involved in a startup venture, you probably know you need to wear multiple hats to get things done. Unlike what you get in the corporate environment, you don’t have the luxury of time in a startup. You have to move fast and be agile if you want your startup to survive and grow. That’s why most successful startups use software to save time and get more things done. Every business uses software packages such as Outlook, Excel, and PowerPoint. But a startup needs more than that. It’s nice to be able to draw charts or collaborate with others over the Internet, but you are also going to need software to develop business and marketing plans and find answers to your technical questions. After all, you don’t want to waste the time you don’t have looking for answers in the wrong places. Business Plan Pro: the software that got me started with my own startup. I had a pretty good idea what I wanted to do, but going through sample plans offered with this software helped me develop my own business plans in a more effective fashion. And it saved me time too. 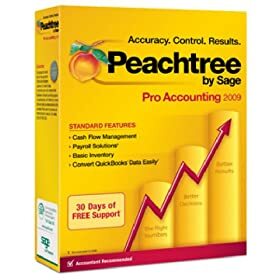 If you are working on your start-up plan and need guidance, this is the best software to own. 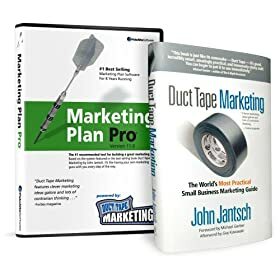 Marketing Plan Pro: very similar to Business Plan Pro in design, but it addresses your marketing needs. If you are looking to manage your own marketing plans more effectively, this software is a good option to consider. 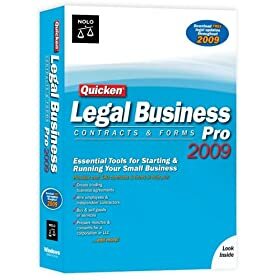 Quicken Legal Business Pro: truly a life-saver. When you are trying to start a business and form a company, you are going to have a lot of questions and challenges ahead of you. You can spend hours on Google to find credible information, or your can just use Legal Business Pro to save time. The documents included are truly life-savers. 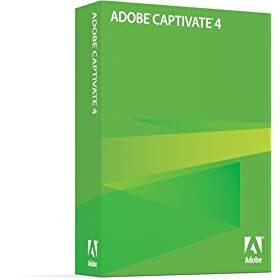 Adobe Captivate: a great way to save time training new employees. You can easily record screen-casts, videos, and so on. You can also develop interactive training sessions for your employees. 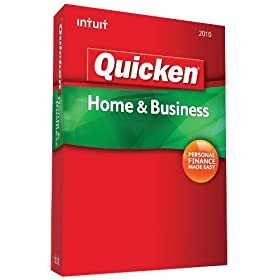 Not cheap but saves you money in the long run. There you have it. These packages are by no means all you need, but they do increase your productivity when it comes to running your startup. You may have to wear multiple hats but that doesn’t mean you shouldn’t use technology to your advantage. Your take: what’s your favorite startup software?